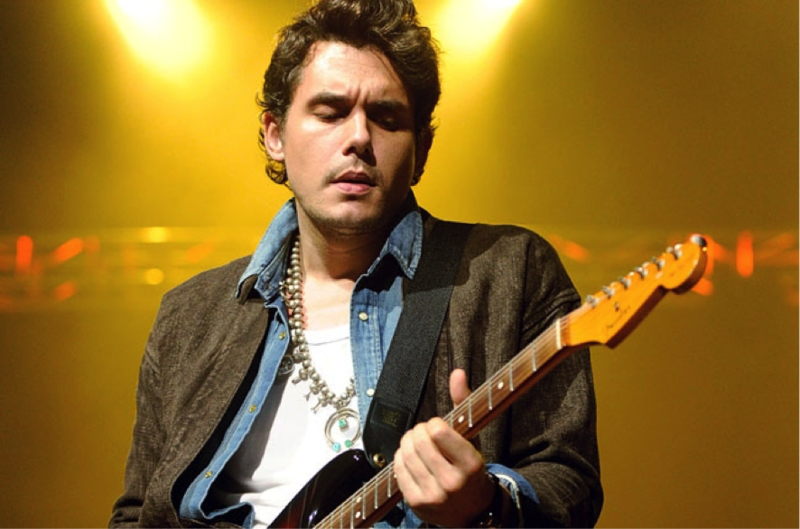 John Mayer is an American singer-songwriter and producer, who is well-known being a Japanophile. When he was in high school, he came to study in Japan as exchange student. Since then, he has come to Japan many times privately. 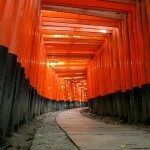 Here we are going to introduce 5 places that John Mayer had visited. 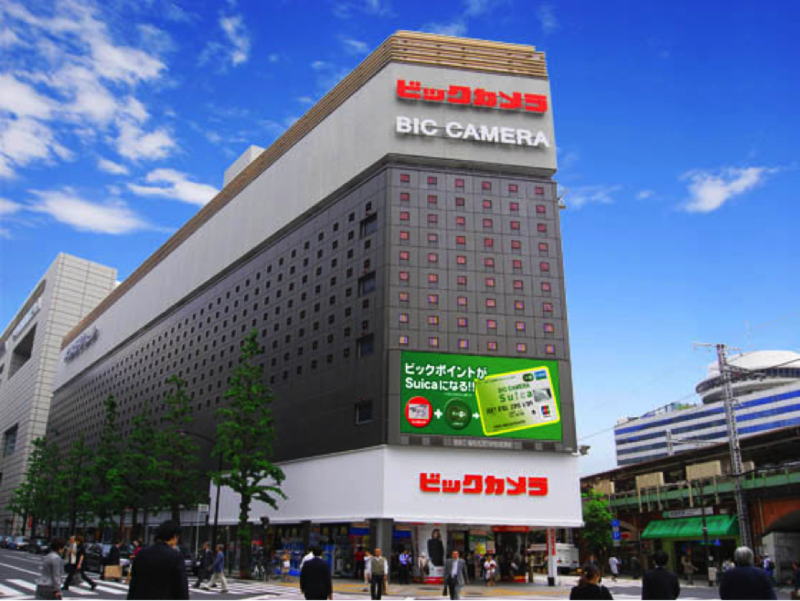 Bic Camera is one of the major consumer electronics retailer chain in Japan. 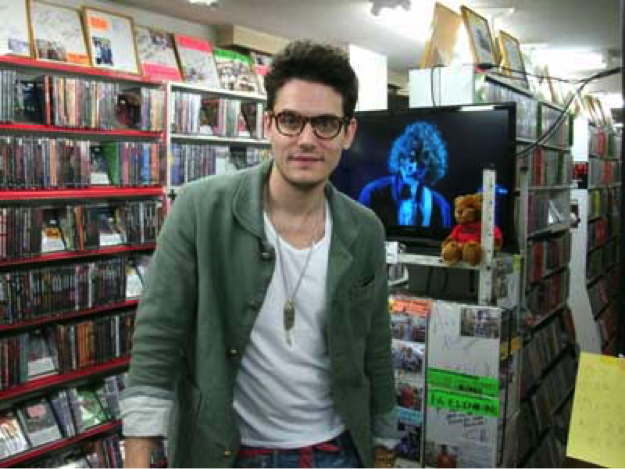 John Mayer is said to have spent more than seven hours in Bic Camera in Yurakucho, Tokyo. 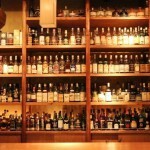 Operating Hours 10:00 A.M. ~ 10:00 P.M.
Robataya is a traditional Japanese food restaurant, located in Roppongi, Tokyo. 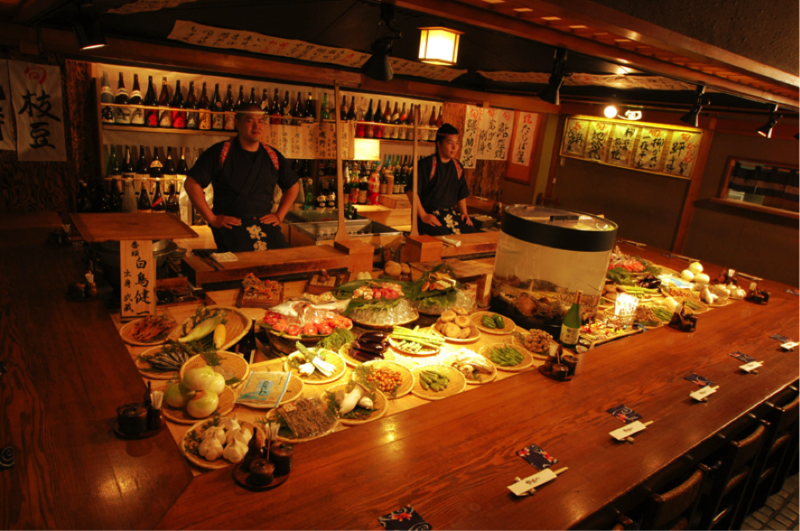 The restaurant serves high quality grilled fish, meats, and vegetables on an open hearth. John Mayer also visits this restaurant whenever he comes to Japan. Operating Hours 5:00 P.M. ~ 11:00 P.M.
HELL//TEXAS is secondhand clothing store in Harajuku, Tokyo. 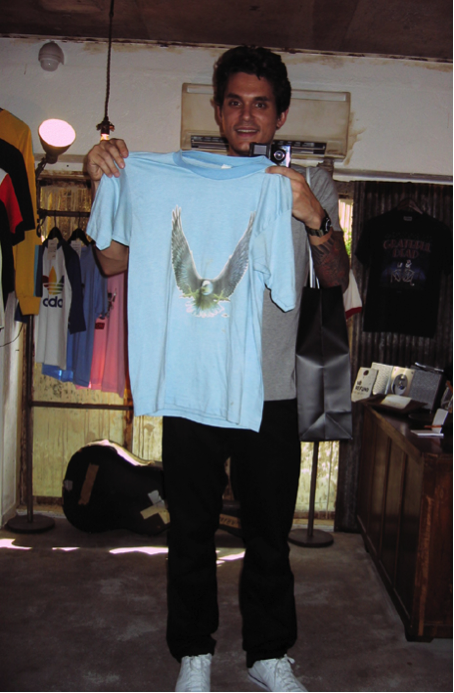 Not only John Mayer but also Eric Clapton had visited this store. 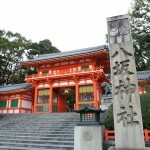 Operating Hours 2:00 P.M. ~ 7:30 P.M.
Yasaka Shrine is one of the famous Shinto shrines in the Gion, Kyoto. 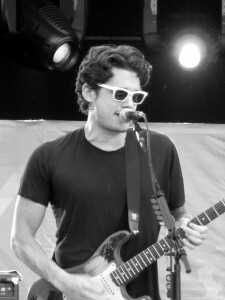 After his performance in Japan, John Mayer often visited Kyoto. Besides from Yasaka Shrine but he also visited Nijo Castle. Airs is a DVD shop, located in Shinjuku, Tokyo. The shop specializes in Western music. Jon Bon Jovi and other artists have also visited this shop. Operating Hours 11:00 A.M. ~ 9:00 P.M.